Everything is made fresh daily. Organic and locally sourced products will always be used when available. Proteins are hormone and antibiotic free. Everything is gluten-free and made in a gluten-free facility. With a new weekly menu each week you will always find new dishes to love! No subscription needed, order 1 meal or 50, it's exactly what you want, WHEN you want! Each adult and vegan dinner is $12 each, $8 for each child and the keto meals are $15 each due to the increased proteins and fats. 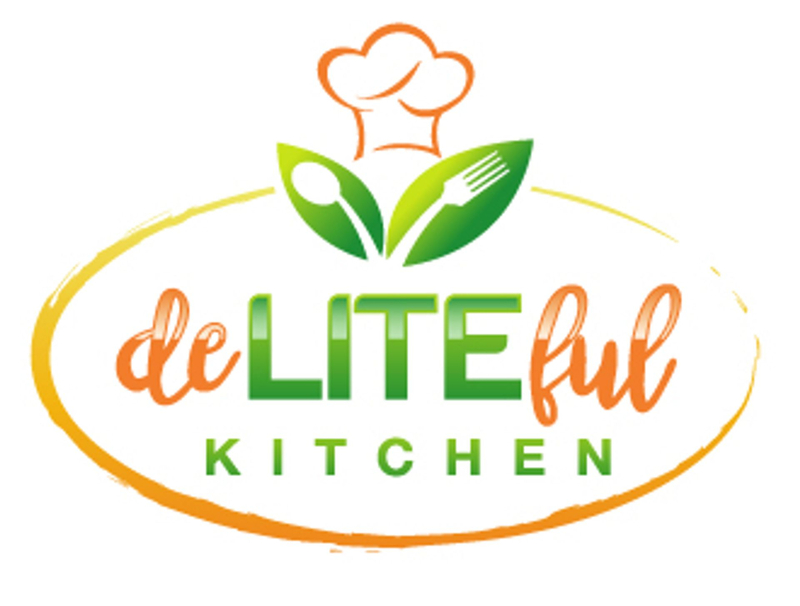 © 2019 deLITEful kitchen. All Rights Reserved.